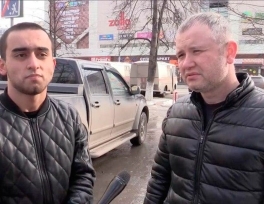 Two Muslims from Central Asia saved at least 50 lives in a deadliest fire that engulfed Kemerovo city's Winter Cherry shopping center on Sunday afternoon. Seeing the smoke and panic Khurshed and Farzon, workers of a shoe store, located on the second floor of the shopping center organized the evacuation and helped people get out of the building. 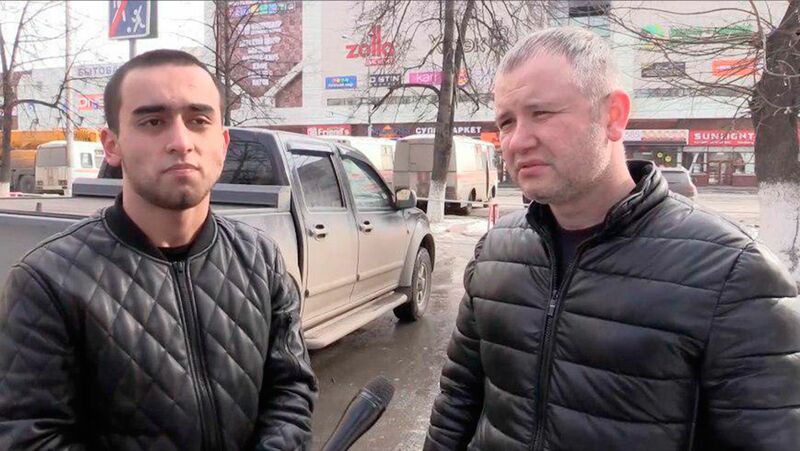 The two salesmen did more than the entire the staff of the Winter Cherry to save the victims, Mash Telegram channel reported. Khurshed and Farzon were able to organize evacuation from the second floor through the emergency exit of their store. They ran into the smoke, caught lost and disoriented people and led them out into the street. At least 50 people were rescued. "I saw smoke and parents running with children. I immediately recalled my own kids, I have three of them. It was very scary. We ran to where the smoke came from and led people to the street. When there was no way to breathe, rescuers led us to the street full of chaos. I saw a woman. She stood and repeated that she had lost three children there," one of the witnesses said. The deadly blaze that ripped through the bustling shopping center shocked Russians far beyond the Siberian city, with many across the country taking to the streets for improvised rallies and to lay flowers at makeshift memorials. 28 March has been declared a day of national mourning in Russia. Muslims honored the memory of those killed in the "Winter Cherry"
Mufti rewarded Muslim who rescued people in the "Winter Cherry"